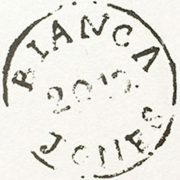 Personalised jewellery in Silver, Gold & Rose Gold by Bianca Jones Jewellery. 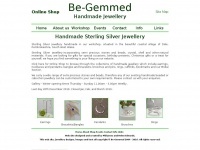 Letter, Monogram, Initials or Latitude engraving for personalised jewellery. 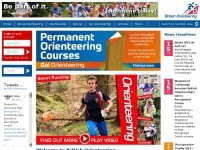 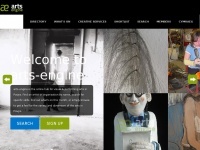 Be-gemmed.co.uk - Be-Gem­med Handma­de Ster­ling Sil­ver Je­wel­lery | ..